I got this model a few years back and started out setting it up. Reading the instructions, studying the drawing, and started with the false keel and then bulkheads or what to call it. The instructions where kind of bad or I just didn't have the knowledge I needed at the time. It ended up sitting on the workbench after just three or 4 planks on each side. Then disaster struck, I dropped a hand router on it breaking a few of the planks. It ended up on the self of no return sitting there for almost 2 years. Then a friend of mine got him self a model and I decided to give it another try. I got to the store and bought myself a new ship. Also a Coral Flying Fish but it felt a bit more complicated so I got back to the Sloup, trying to save it. The initial planking had to be removed, and the keel is a bit bent and skewed of to port side. Well it works but it's not perfect. Making mistakes and learning the art of building Ship models. 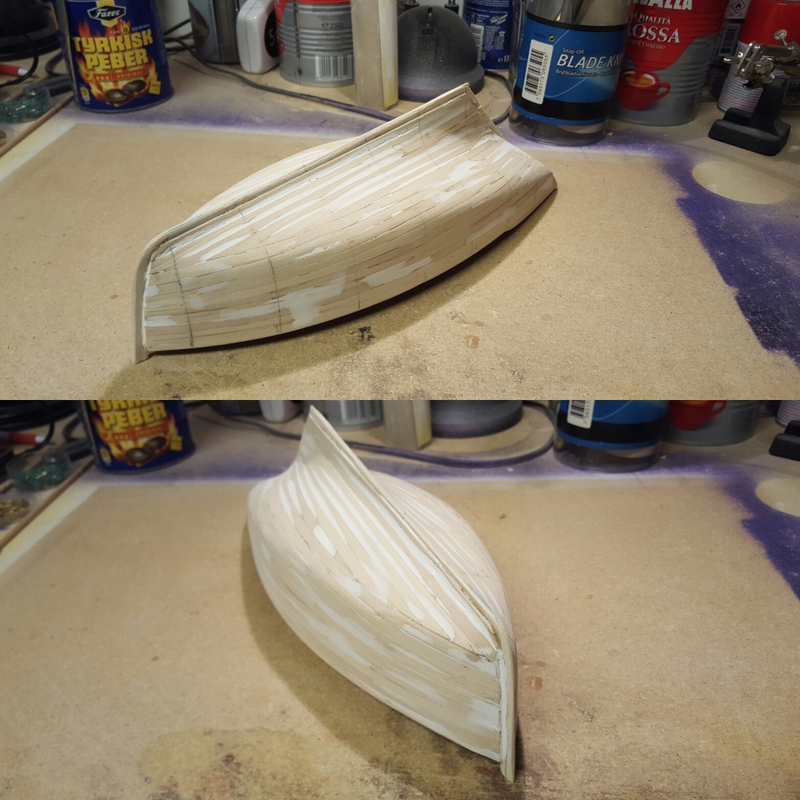 On starboard side the first planking is done and I have sanded and used some putty to fix my misstakes, there are a few of them made. And about five os six planks left on port side remains before the first planking is all done. Building a model ship can be a bit daunting for a new modeler. 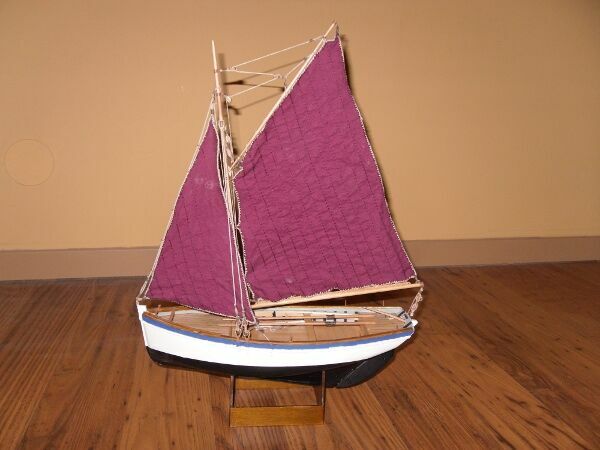 I've spent over 25 years building model ships, from kits as well as from scratch. I've learned a few tricks that I find work well. 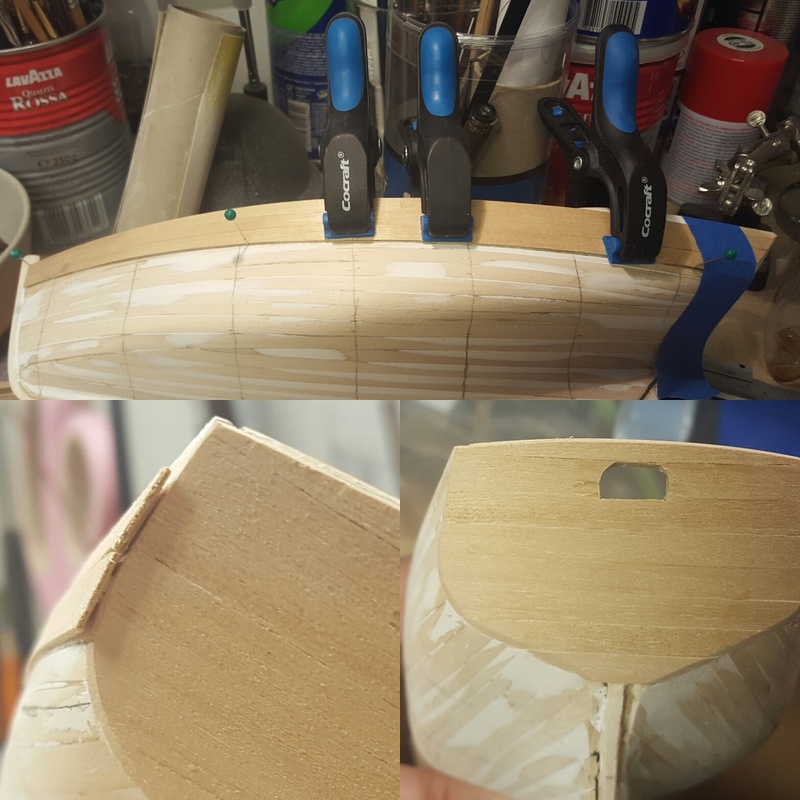 You might want to check out my website, lauckstreetshipyard.com, where I specialize in teaching every aspect of model shipbuilding from the ground up. Thanks Bob I'll absolutely check out you website. Second planking well under way... Hull sanded before the the second planking. Your hull looks good to me Stewe. Congratulations! Hey Steve, any updates on your second planking? What I have seen so far looks great. Just haven't been around to post the images on this site. Been lurking and reading the forum. The second planking is three quarters on the way. I'll see if I can get up some pictures this weekend. Unfortunately I don have any tools to scale the pictures down in size at the moment. But I have posted some pictures of the build on Instagram (there is a link in my signature). But to be honest I'm not that impressed with my skils and the mistakes are there. 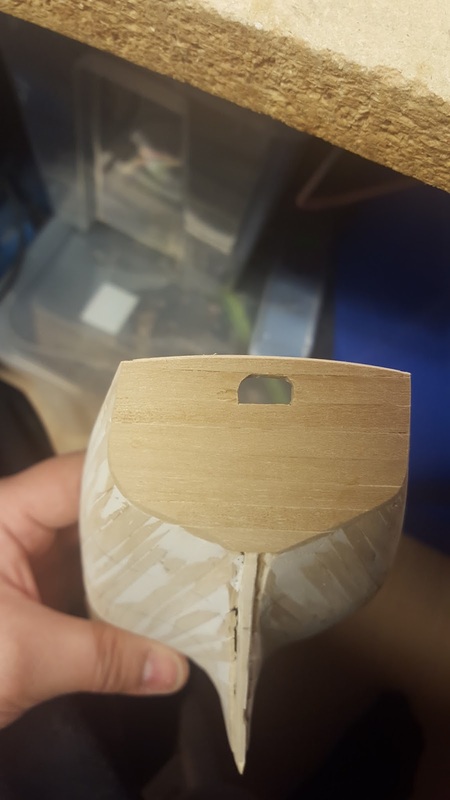 So I just want this one to be finished so that I can start on my next model and use the knowledge from the current model. And of course make some new mistakes. Stewe: If you can paste the actual pictures rather than off-site links, that would help. Providing the actual file size isn't too big (off-hand I'm not sure what the limit is) the software will adjust the picture size. I've manually resized your latest pictures as they were pushing the text in the various posts off screen. If you want some help re posting and re-sizing pictures, send me a PM. having other things on my top priority. Ill send up some images this weekend.